Wednesday marks the 10th anniversary of Anchorman: The Legend of Ron Burgundy. As one can imagine with Will Ferrell as your star and an amazing comedic supporting cast, there was a lot of improvising, and a lot of outtakes. "Ad-libs. We call them make-em ups sometimes too. So I don't know if you want to use that. 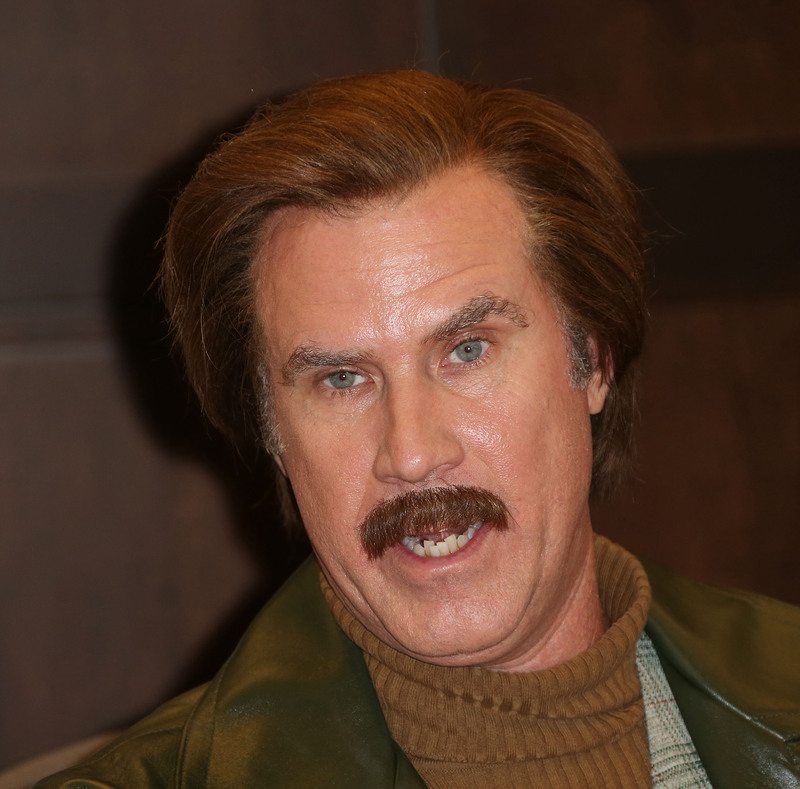 It's a technical term," Ferrell said, helpfully, when asked about improvisation in the Anchorman. Adam McKay, the film's director, says there was so much extra footage that there was a four-hour cut of the film. Anchorman went through many iterations, starting out, according to McKay, as a nearly unrecognizable story in which a plane full of anchormen crash into a mountain and fight monkeys (??). They actually made a whole second version of the film called Wake Up, Ron Burgundy that was released on DVD. The film used a lot of abandoned subplots and jokes to create a whole, vaguely coherent plot. It also featured some exciting actors who were cut from the film. Find out who got cut in this collection of the best moments that didn't make it to Anchorman, both from Wake Up, Ron Burgundy, and otherwise. Brick eats a really disgusting meal, and Ron ruins the moment. Veronica Corningstone has a flashback to some network sexism. Amy Poehler was originally supposed to be in the film. Things get pretty emotional (and uncomfortable).